Office hours:TBD or by appointment. Learn to work as part of a team to solve problems and compare designs. This is a tentative schedule; it may change as we go. CS21 Ninjas are student mentors who will assist me in class and run evening study sessions in (Sci 256). The CS21 Ninjas (student mentors) are: Terry Martin, Laina Chin, Karl Sadueste, Izzi Baskin, Alex Simms, Winnie Ngo and Justin Cosentino. Karl and Izzi will be helping out in our class. You will get to meet the other ninjas in the lab and in the study sessions. This course features weekly lab assignments which are the largest component of your course grade. Lab attendance is required by all students, unless you have already completed and submitted the lab assignment for the week. 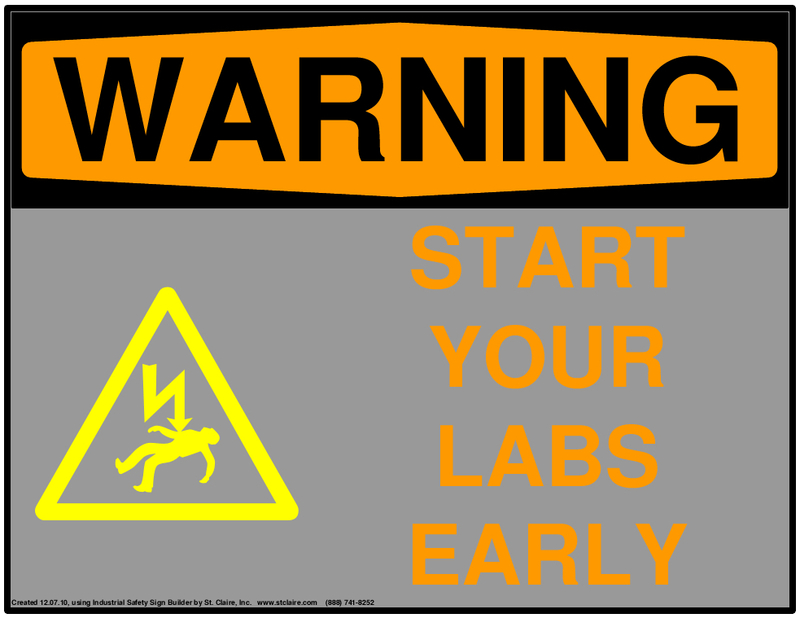 Additionally, the cs labs are open 24 hours a day, 7 days a week for you to use for CS21 lab assignments. While you must attend the lab session for which you are registered, you may optionally attend additional lab sessions, provided space is available. In case of space constraints, students registered for the lab will have seating priority. You can use your ID to gain access to the computer labs at nights and on the weekends. Just wave your ID over the microprox reader next to the lab doors. When the green light goes on, just push on the door handle to get in (the door knob will not turn). If the green light doesn't go on, then we need to enter your microprox number into the system. Email local-staff@cs.swarthmore.edu if you have problems with this. If the building is locked, you can use your ID to enter the door between Martin and Cornell library. For this class, your ID will give you access to the labs in rooms 238, 240, and 256. This means both during class and while doing lab assignments. This class continually builds on previous material, so if you don't understand something one week, it will continue to be a problem the next week, and the week after that, and so on. If you need help, ask your classmates (make sure you have read the "Academic Integrity" section below first), attend study sessions, come talk with me during my office hours, or email me your question. I realize this one is not always easy to do, but if you can get in the habit of doing this, you will be much better off. If you get stuck early (i.e., not two hours before it is due), there will be time to look for help. In addition, if you start early enough, you can take a break, go do something else, and come back later. I find I always have at least a few new ideas when I come back to a problem after a break. If you wait until the last minute, you can't do this. If you believe that you need accommodations for a disability, please contact Leslie Hempling in the Office of Student Disability Services (Parrish 113) or email lhempli1 to arrange an appointment to discuss your needs. As appropriate, she will issue students with documented disabilities a formal Accommodations Letter. Since accommodations require early planning and are not retroactive, please contact her as soon as possible. For details about the accommodations process, visit the Student Disability Service website. To receive an accommodation for a course activity, you must have an Accommodation Authorization letter from Leslie Hempling and you need to meet with me to work out the details of your accommodation at least one week prior to the activity. You are also welcome to contact me privately to discuss your academic needs. However, all disability-related accommodations must be arranged through Leslie Hempling in the Office Of Student Disability Services. Quizzes will be given at the beginning of class on the days posted in the Announcements section of the Schedule. Please look over these dates carefully and contact the professor in advance if you cannot be in class for a quiz. Even if you do not fully complete an assignment, you should submit what you have done to receive partial credit. Also, look over the Python Code Style Guide for more details and some examples of good code style. Please contact me if you have any questions about what is permissible in this course. Links that are related to the course may be posted here. If you have suggestions for links, let me know.